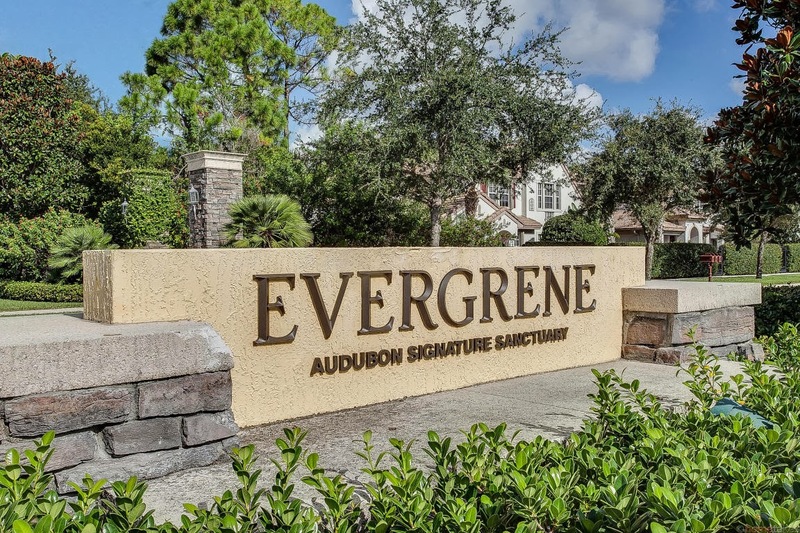 Evergrene is a beautiful gated community located on the border between Jupiter and Palm Beach Gardens. Evergrene offers 963 WCI built custom homes as well as townhomes, known as the Mansions. Evergrene is a resort neighborhood with homes that were built between 2003 to 2006. The center of Evergrene is a beautiful lake and a great place to take a stroll. Evergrene offers an amazing clubhouse with resort style heated pool. In the Clubhouse at Evergrene is a beautiful fitness center, aerobics studio, a library, daycare classroom, and computer room. 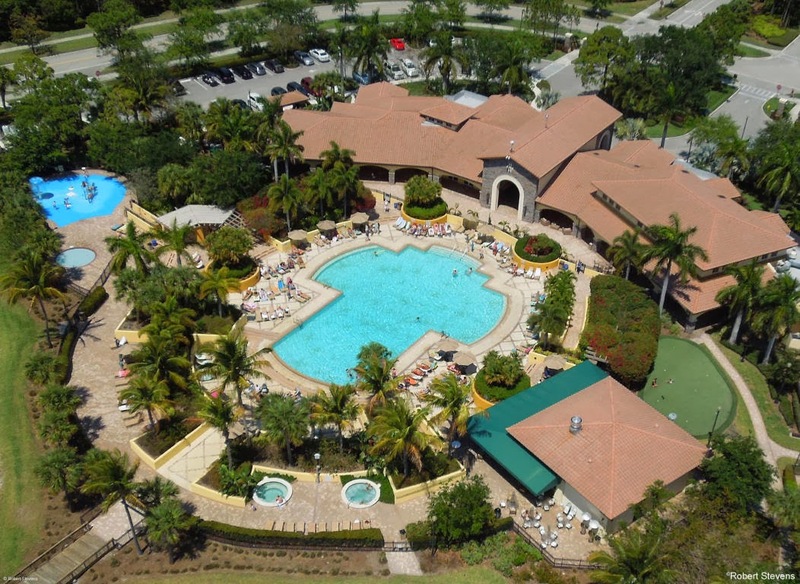 Outside the clubhouse is a beautiful playground, hot tubs, children's waterpark with splashers, basketball court, putting green, Full Service Tiki Bar, and a beach sand volleyball court. The Tiki Bar at Evergrene is the most popular place to be on a Friday night as they offer music out by the pool and serve food and drinks. Check out this newly listed Evergrene Home at 1134 Vintner Boulevard asking $710,900. Home offers 4 bedrooms, 3 and a half baths, 3100 sq ft and an amazing preserve view. 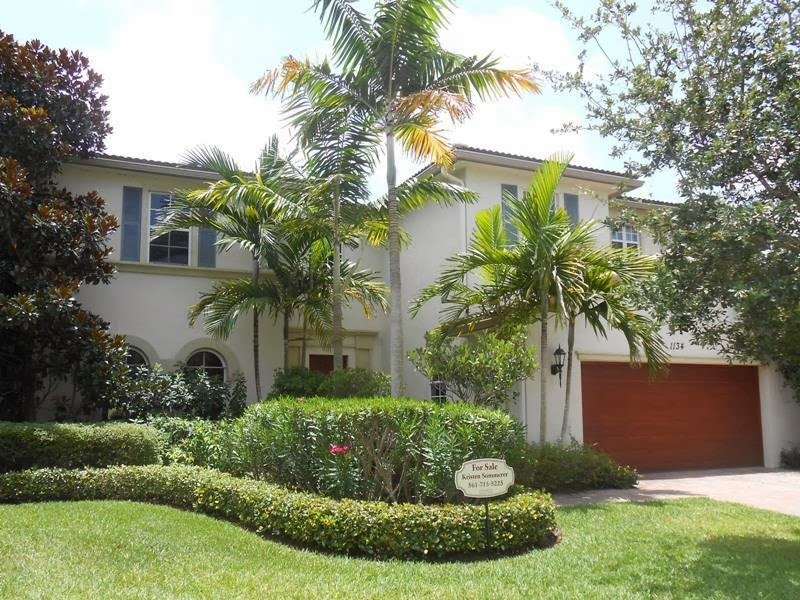 For more information on these beautiful Palm Beach Gardens Homes, contact Distinct Estates.